Investors looking to use their superannuation to borrow and buy property are facing a severely depleted market, with another player calling it quits this week. AMP has announced that from 20 October 2018, its SMSF loan product SuperEdge Loan will be removed from sale. In a public statement, AMP said that all applications for AMP SuperEdge Loans lodged prior to 20 October 2018 will be assessed and reviewed under current policies. Further, from 10 November 2018, existing AMP SuperEdge Loans will not be permitted to switch to interest-only repayments, internally refinance or extend their loan terms. Existing AMP SuperEdge loans will continue to be able to switch to principal and interest ahead of their scheduled switch date, switch to a fixed rate and reduce their loan balance, AMP stated. 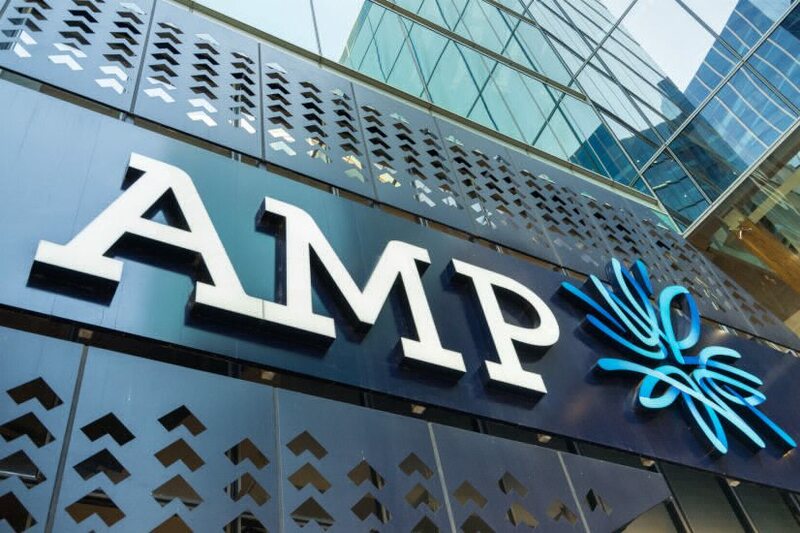 AMP had already tightened its lending policies for SMSF property loans in August by removing interest-only payment options for new applicants. This latest move from AMP compounds what is an already tough market for borrowers, as all major banks have now backed out of the SMSF lending market. Advisers and brokers to SMSF professionals are finding some investors are landing in hot water, particularly where they’ve purchased off the plan, meaning they don’t finalise their financing arrangement until building is complete. 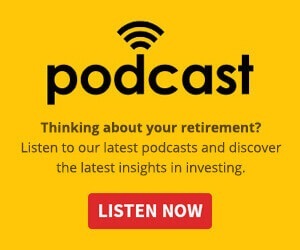 “In some cases, clients have ended up being more out of pocket … or they don’t lose money, but they forgo opportunity,” said H&R Block SMSF director Kimberlee Brown.